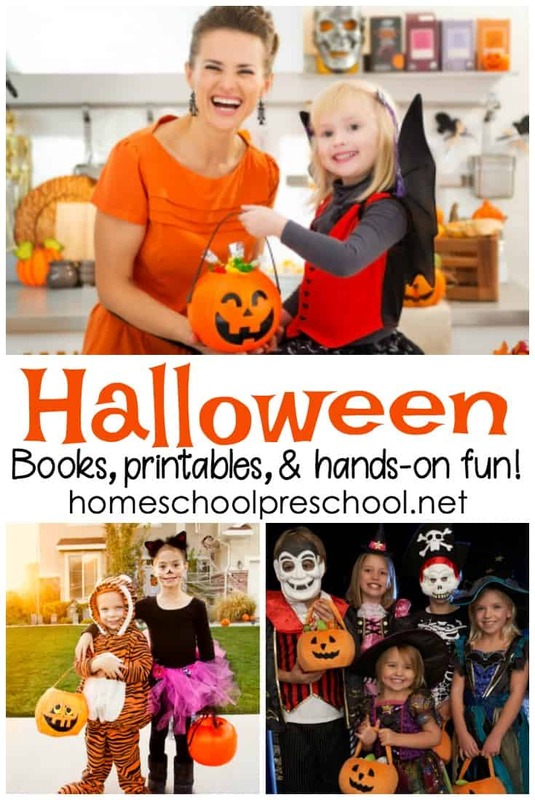 I love incorporating the holidays into my homeschool preschool lessons. With these Thanksgiving activities for preschoolers, you’ll be set for the entire month of November! 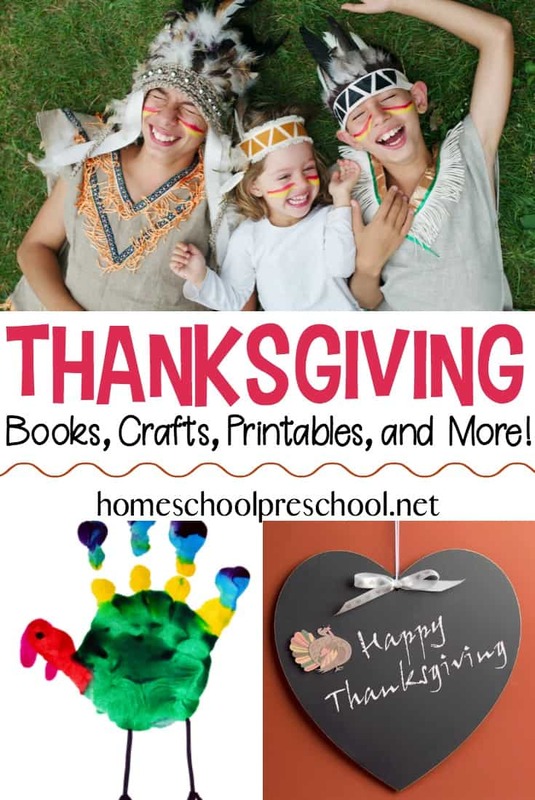 What an amazing collection of Thanksgiving activities for preschoolers! 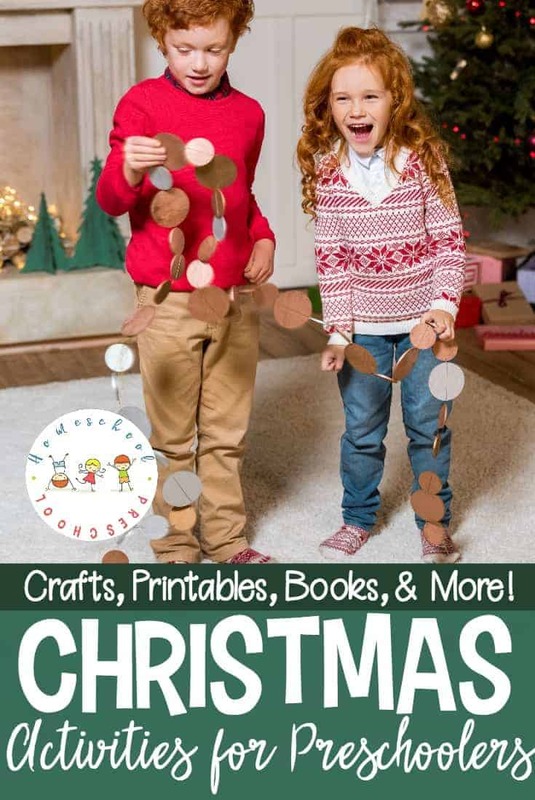 It contains crafts, printables, books, and more! You’ll find everything you need to keep your kids busy and entertained all month long! I love teaching holiday themes to preschoolers. Thanksgiving is a fun one! 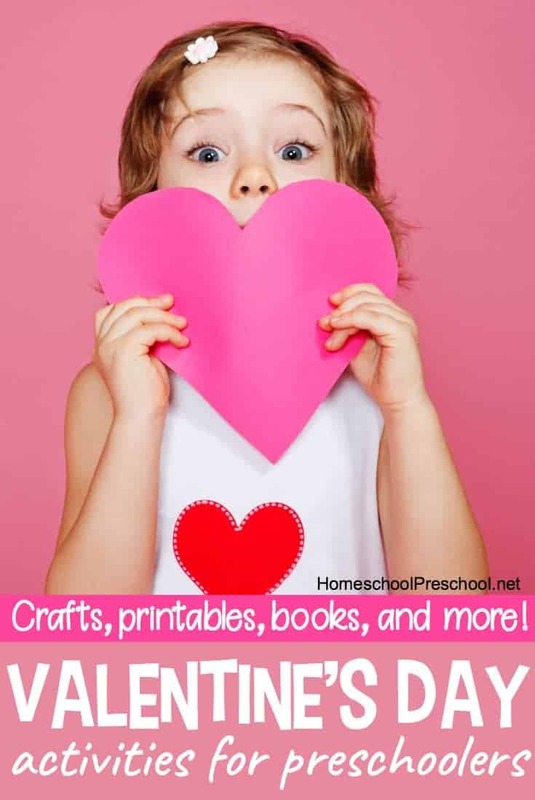 There’s such an abundance of topics to be covered, and no shortage of books, printables, and themed resources to incorporate into the activities. • 25 Thanksgiving Books for Kids – Now’s a great time to stock your little turkey’s book basket with Thanksgiving picture books. Here’s a list of 25 that you can choose from. • 20 of the Best Thanksgiving Crafts for Kids – Are you looking for some cute Thanksgiving crafts for kids? Look no further! I’ve rounded up twenty amazing crafts that your preschoolers are sure to love! • 20 Thanksgiving Sensory Activities – Explore sensory play with these Thanksgiving sensory activities for preschoolers! What a great way to entertain kids this holiday season. • 25 MORE Thanksgiving Preschool Crafts – Are you ready to get busy with your little turkeys? Here’s an amazing list of Thanksgiving crafts your preschoolers are sure to enjoy. • DIY Thanksgiving Popsicle Stick Puzzles – Learn how to make Thanksgiving puzzles out of popsicle sticks! These are easy popsicle stick puzzles for you to make for the kids. • I Am Thankful for… Sunflower Paper Plate Craft – Inspire preschoolers to express gratitude this holiday season with this sunflower paper plate craft. Each petal represents something they’re thankful for. • Thanksgiving Count to Ten Preschool Number Worksheets – Your preschoolers will love practicing counting to ten with these printable Thanksgiving preschool number activities. Add these to your holiday math centers! • Thanksgiving Preschool Pack – Get your kids in the holiday spirit with this fun Thanksgiving preschool pack. These pages will help your little ones practice counting, ABCs, handwriting and more. • FREE Thanksgiving Preschool Pack -Your little turkeys will love this fun Thanksgiving printable pack! • I’m Thankful: A Printable Gratitude Journal for Kids – Encourage an attitude of gratitude in your kids with this “I’m Thankful” gratitude journal. It’s perfect for kids of all ages this Thanksgiving season!